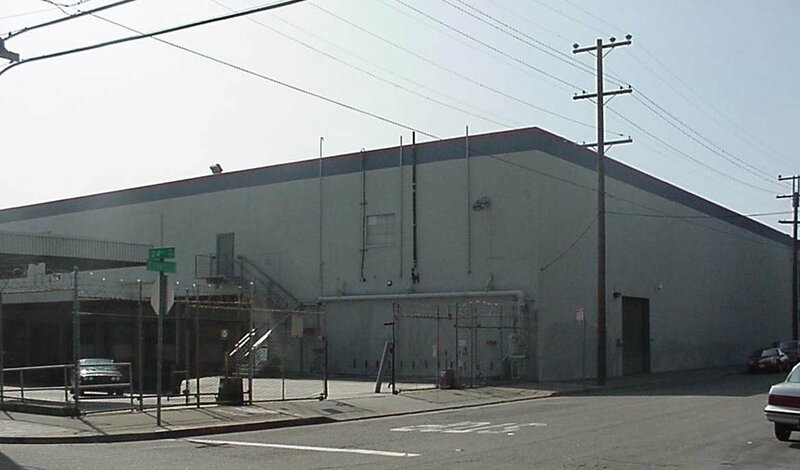 History: This building was the former Safeway, Inc. Ice Cream Plant. Redevelopment: The building was redeveloped to provide a multi-tenant refrigerated facility, the only one of its kind in Northern California. Current status: The building was sold to City Ventures and is being redeveloped for multi-family use.